It should come as no surprise that one of the most popular New Year's resolutions is "to get out of debt." If getting rid of debt is your personal mission this year, debt consolidation may seem like the perfect solution. But, is it? The answer is... maybe. 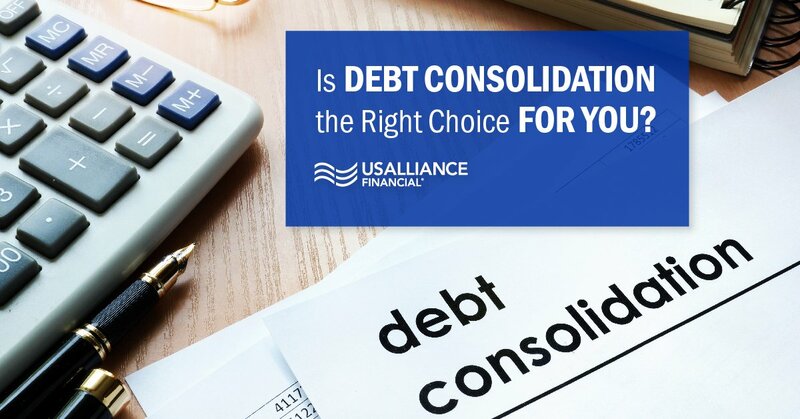 Debt consolidation is the term for rolling multiple old debts into a single new one, presumably at a lower interest rate to make payments more manageable, which in turn results in quicker repayment. Sounds like a good plan - but will it work for you? Are you committed to getting totally out of debt? You must be 100% behind getting rid of 100% of your debt. That means changing the way you manage your money. Your mantra must be “Free in Five,” no debt within in five years. Can you do that? Is your unsecured debt (credit cards, medical bills and personal loans) less than half your gross income? If it is, debt consolidation could be the answer. 1. Transfer your balance to a new credit card. 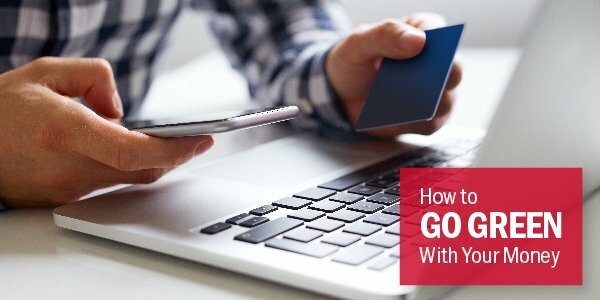 If most of your debt is spread across several high-rate credit cards, you could save big by transferring those balances to one card with a lower rate. And if you have good credit (earned by paying all your bills on time), you may even qualify for a card offering a 0% promotional rate. Keep in mind that the 0% doesn’t last forever and eventually you will pay interest on your transfer. 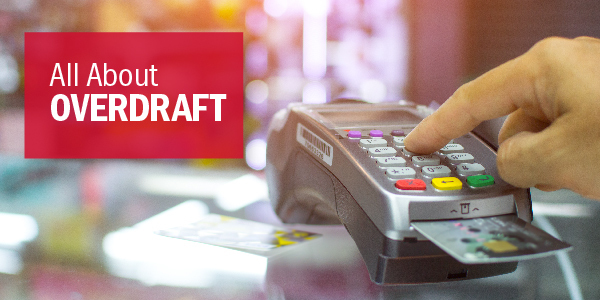 The key to success for balance transfers is not to run up new purchases on the card. Do it for one reason only - to pay down your existing debt. 2. Apply for a debt consolidation loan. If you prefer to steer clear of the temptation of running up new debt on a new credit card, consider applying for a personal loan. The possibility of a lower interest rate and fixed monthly payments may make it easier to pay down your debt. And there may be an added bonus – you could raise your credit score by moving credit card (revolving) debt into the installment loan segment. But remember – debt is still debt. You must remain committed to your debt management plan. 3. Apply for a Home Equity Line of Credit. Own a home? If you do, you can put the equity vested in it to work paying down your unsecured debt. Since a HELOC is a secured loan, rates are generally low and terms are usually 20 years. Two important facts to keep in mind – HELOC rates are variable, typically indexed to the Prime Rate so they can and do change over the life of the loan. Your rate could go down but it could go up as well. Although you have 20 years to pay back your HELOC, the first 10 are interest only. That means larger than the minimum payments will be needed to get debt-free within a 5 year timeframe. 4. Take out a 401(k) loan. If you are participating in an employer-sponsored 401(k) plan, you may be able to borrow the funds from your account. It may seem like a good idea – after all, you are just loaning yourself the money. But in reality, it’s never a good idea to tap into your nest egg. And if you can’t repay the loan, you‘ll be hit with hefty fines and taxes. If you lose your job while the loan is still outstanding, you have a mere 60 days to pay in full or face the same consequences. 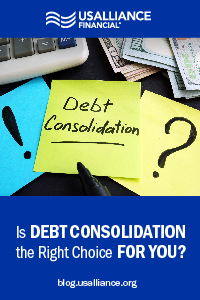 The bottom line is there is no easy solution to debt consolidation. It should be part of a carefully constructed debt management program. Commitment, perseverance and even some will power on your part will be needed. But the prospect of being debt-free should make it all worthwhile.